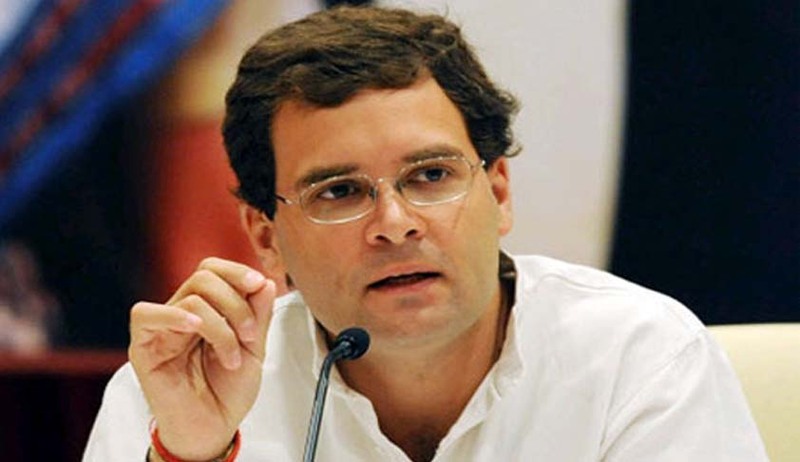 The Bombay High Court on tuesday dismissed Rahul Gandhi’s to quash a criminal defamation case filed in 2014 against him.It is noteworthy that RSS had indicted Rahul Gandhi of criminal defamation charges following alleged remarks made by him regarding the involvement of “RSS member” in Mahatma Gandhi’s assassination in an election speech made in Bhiwandi near Thane in March 2014. With a view to initiate prosecution against Gandhi, Rajesh Kunte, an RSS activist had filed complaint under section 500 of the Indian Penal Code for the "false and baseless allegation intended to harm the reputation of RSS. "A magistrate S V Swami last July summoned Congress Vice President to his court on October 7 for evidence. The magistrate exempted Gandhi's appearance in October but ordered him to be present on January 7, 2015, to face prosecution. Senior counsels V K Kogaje and Ram Apte appearing for Kunte insisted complaint was proper whereas Senior counsel R S Cheema, P K Dhakephalkar and Cherag Balsara appearing for Rahul contended that quashing has to be decided on a case by case basis. Rahul Gandhi had earlier said the words spoken "were neither false nor malicious" as other books would establish.Gandhi's plea is that "continuance of the criminal proceedings is nothing but misuse of process of law and waste of valuable time of the magistrate'' and thus ought to be quashed. One thing for sure, his presence is mandatory before the Bhiwandi court during the next date of hearing and give statement.